Paolo Scripelliti is an Investment Director in the GAM Systematic Alternative Risk Premia team, focusing on portfolio allocation and single strategies. 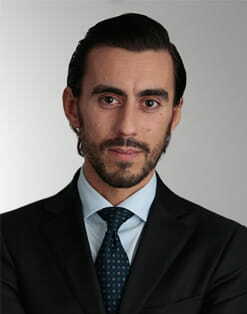 Prior to joining GAM in London in September 2011, he worked in the investment management department of GAM’s Multi Asset Class Solutions team in Italy. Paolo Scripelliti holds a BSc in Institutions and Financial Markets and an MSc in Institutions and Financial Markets, with a major in Quantitative Finance, from the Universita Commerciale Luigi Bocconi. Paolo is a CFA charterholder.